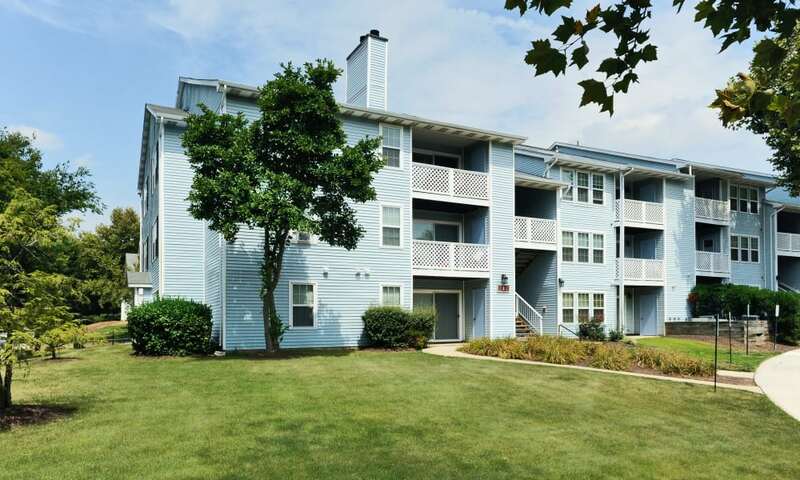 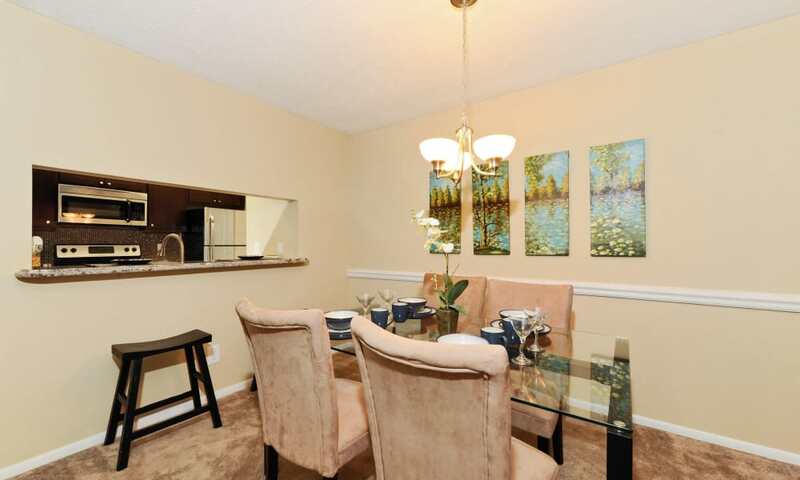 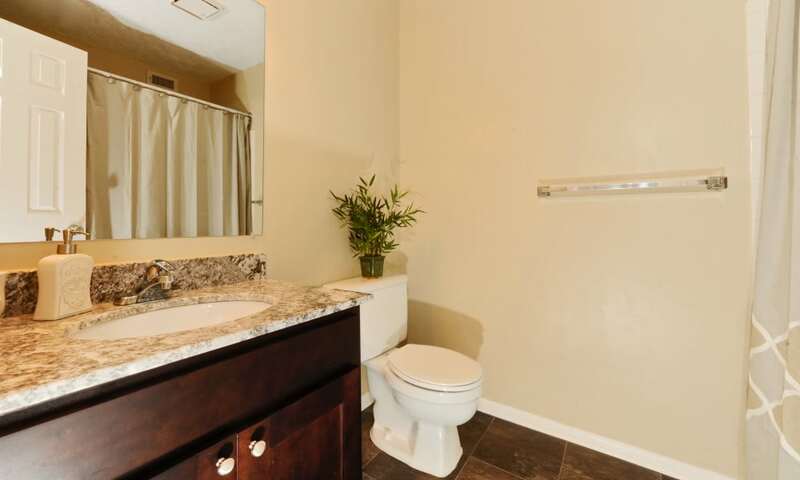 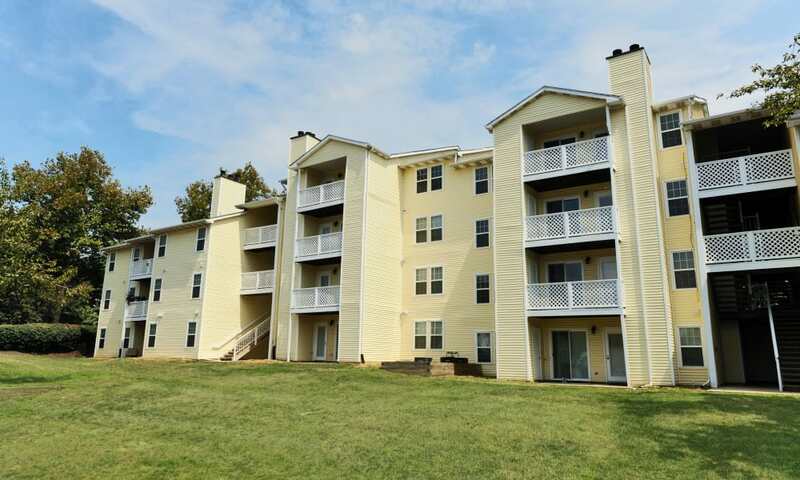 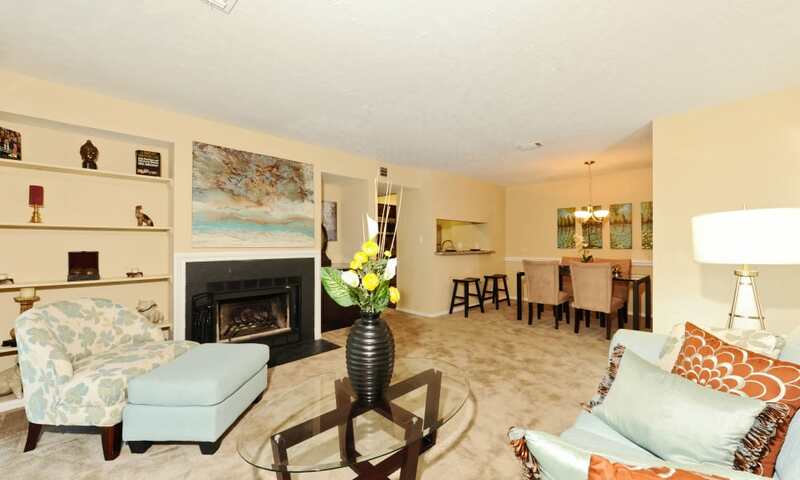 Take the virtual tour of Chase Lea Apartment Homes, ideally located in Owings Mills, MD. 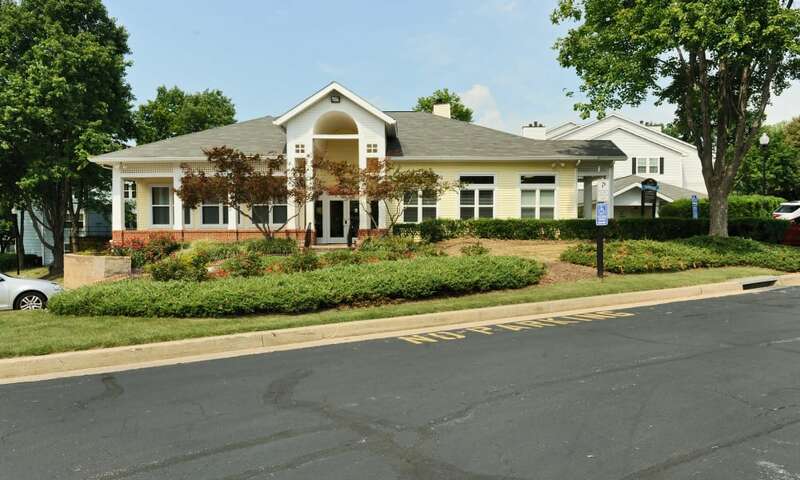 A meticulously maintained landscape greets you on your arrival to our inviting resident clubhouse. 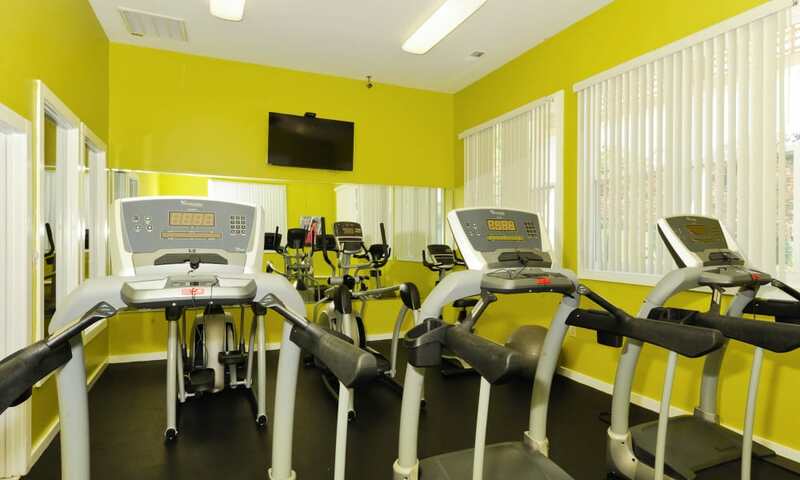 This is the place to fit in a workout in the fitness center or to send a fax before deadline. 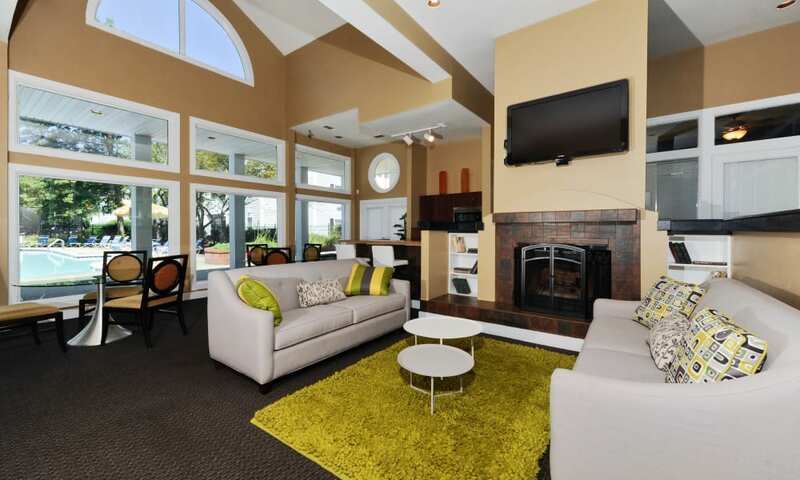 Imagine a game of tennis with friends, followed by a dip in the pool and a get-together in the lounge. 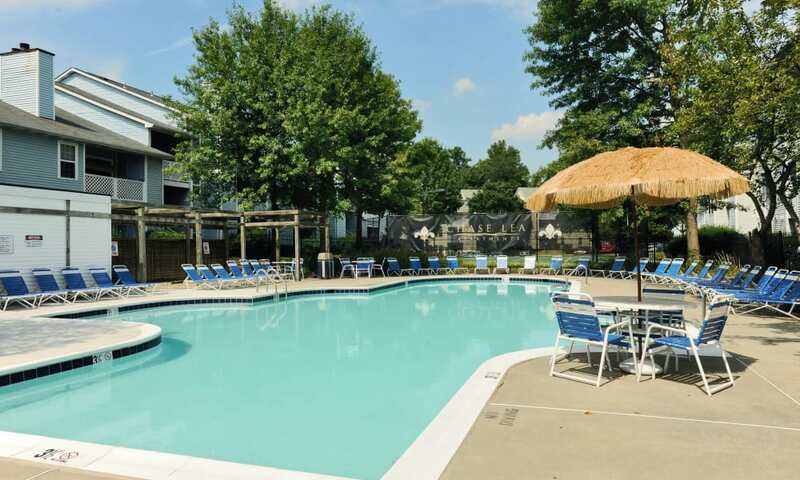 There’s something for everyone, with a fun playground and new activities on the calendar each month. 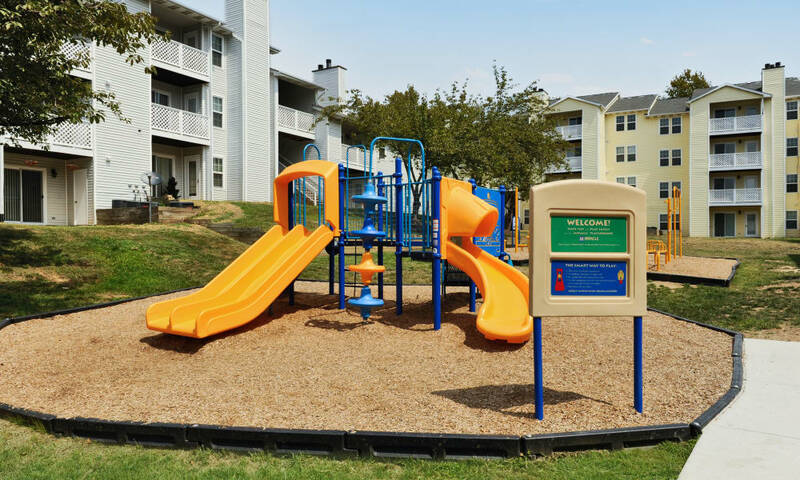 An on-site dog park guarantees playtime for every member of the family. 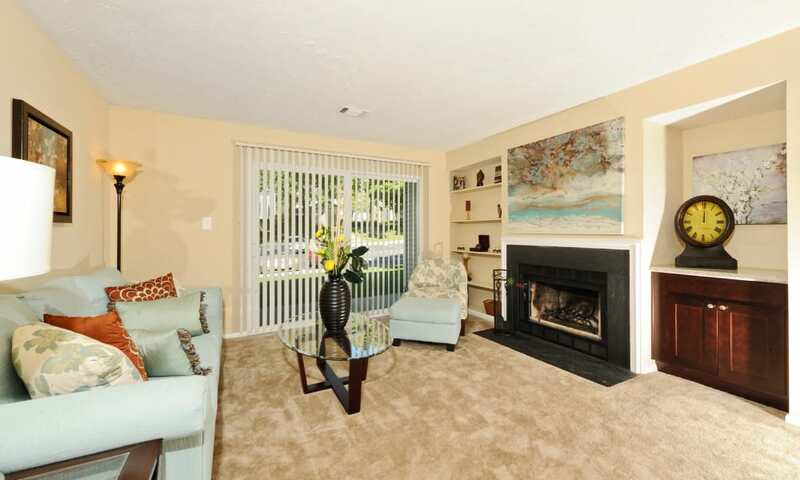 Classic and spacious interiors offer the living space and storage you’re looking for in an apartment home. 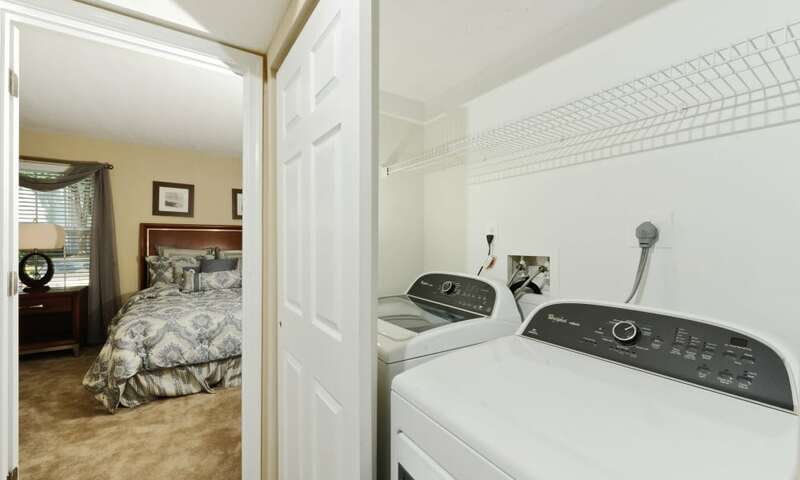 One, two, and three bedroom apartments feature energy-efficient windows and doors, a kitchen pantry, and walk-in closets. 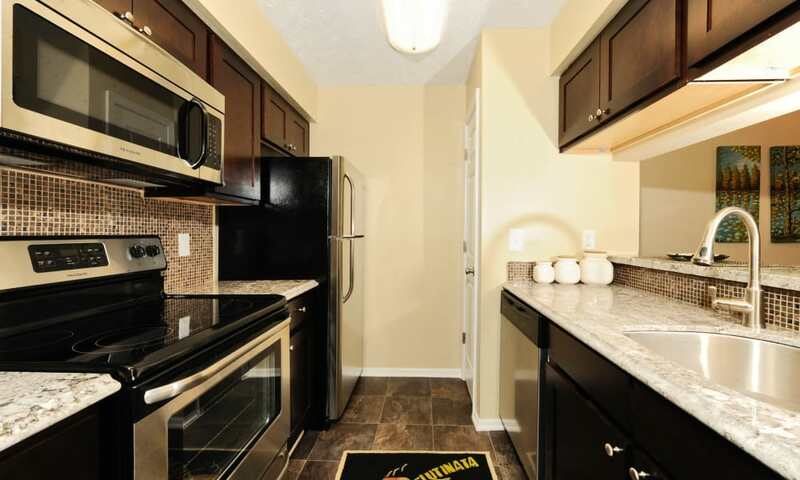 Select floor plans offer vaulted ceilings, custom cabinetry, and granite countertops. 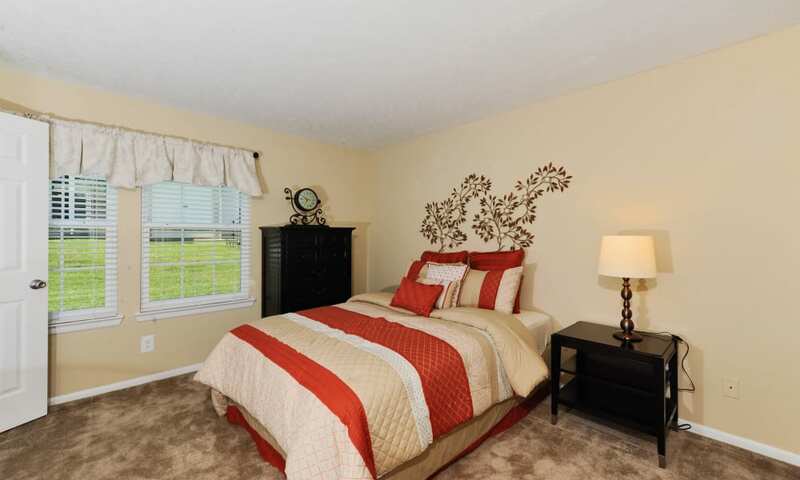 All apartment homes deliver exceptional comfort and convenience, maintained by a dedicated staff and in harmony with the Morgan promise. 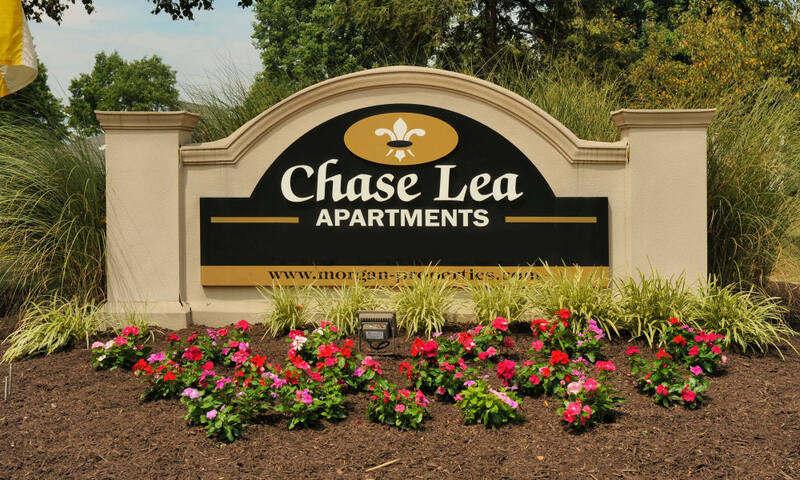 Schedule your visit to Chase Lea Apartment Homes, a Morgan Properties community, today.